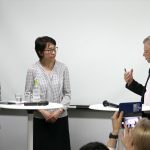 April 18, 2019	/ 6:30 P.M. - 8 P.M.
As Japan has the sole custody system after divorce, there are a number of parental disputes over child custody and visitation or access nowadays. Currently, only 1/3 of children with divorced parents can have access to their non-custodial parent, and only 1/4 of children obtain child support from their non-custodial parent. In contrast, Germany and other Western countries have implemented joint custody after divorce, which requires both parents to consult with each other and take joint decisions in relation to long-term issues concerning their children. 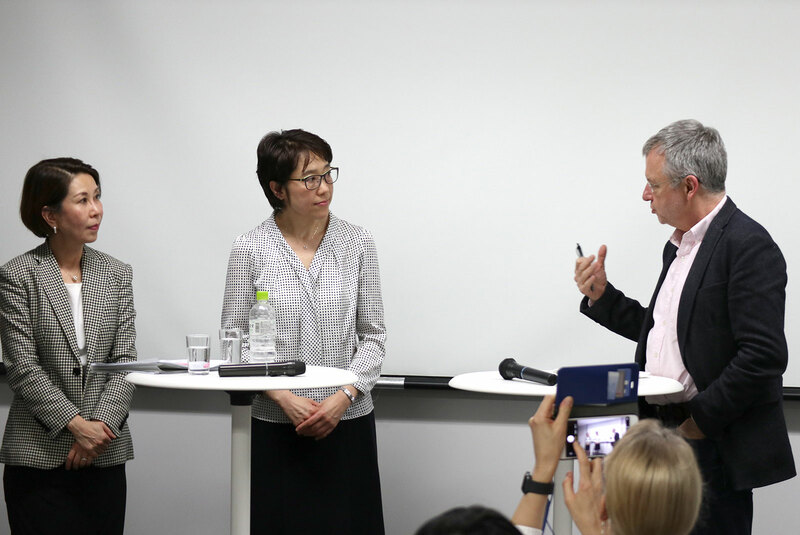 The divergent legal settings and societal conditions between Japan and Western countries yield difficult questions in a cross-border family separation. 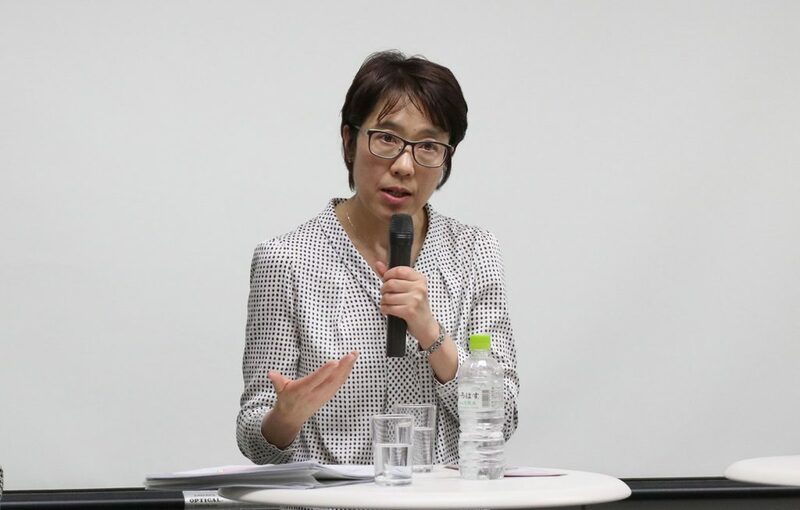 Prof. Nishitani will address the historical, legal and societal background of these differences in family law institutions between Japan and Western countries with a particular focus on Germany. 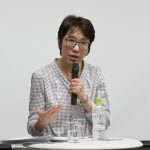 Prof. Odagiri will show what we have learned about the impact of divorce on children from research in psychology and what actions are now being taken. 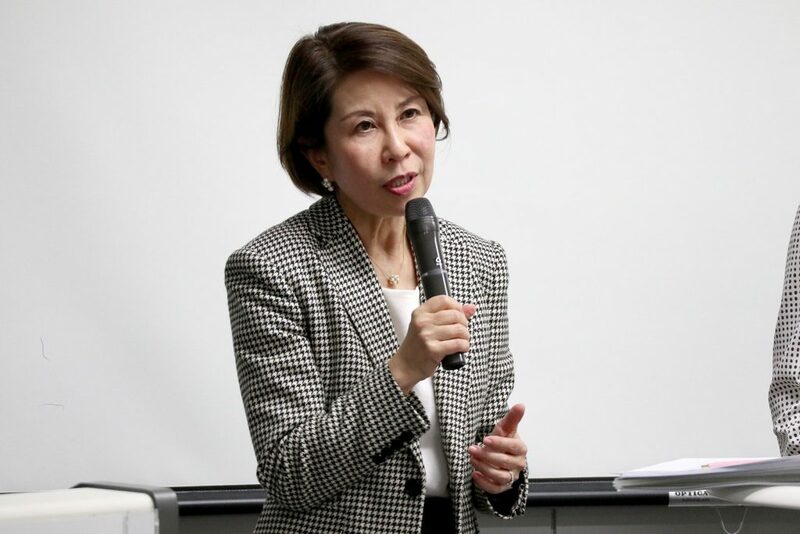 Yuko Nishitani is Professor of International Private and Business Law at Kyoto University. She has spent almost 10 years in Germany and did a Ph.D. in Heidelberg. She has been working on German, French, the U.S., and other legal systems comparatively and did also empirical studies on the 1980 Child Abduction Convention. This experience helped her in working on several legislative projects of the Hague Conference on Private International Law and the Japanese government. She is currently enthusiastic about doing research on multiculturalism and immigration, religious arbitration, cultural identity of individuals, and CSR & global governance. 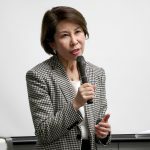 Noriko Odagiri is Professor of Clinical Psychology at Tokyo International University where she teaches a counselling course. She holds Ph.D. in psychology, and is a certified clinical psychologist and a mediator of ADR (Alternative Dispute Resolution) for the 1980 Hague Child Abduction Convention. Her research interests center on the community-based clinical psychology to support to dysfunctional families and divorced families that have troubles with child care and parent-child relationship. Additionally, she provides co-parenting programs after divorce in Japan.